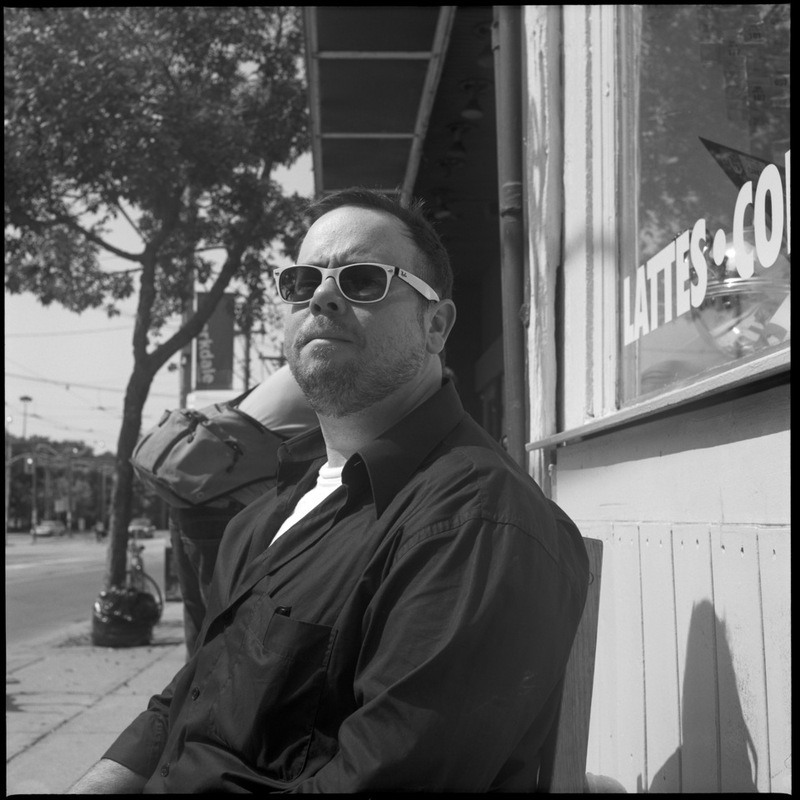 Paul Vermeersch is the author of four collections of poetry, the most recent of which, The Reinvention of the Human Hand (M&S 2010), was a finalist for the Trillium Book Award. He has also been a finalist for the Gerald Lampert Memorial Award and the K. M. Hunter Artist Award. He holds an MFA in creative writing from the University of Guelph for which he received the Governor General’s Gold Medal. He has taught writing at Sheridan College, the University of Guelph, and the University of Toronto. His fifth collection of poetry Don’t Let It End Like This Tell Them I Said Something will be published by ECW Press in fall 2014. He lives in Toronto where he is senior editor of Wolsak & Wynn Publishers Ltd.
Their discovery has been a kind of homecoming, too. Part of you has been here before, germinal, hidden. the same as they are in your mind. Listen. trying to pound its way free – for your entire life. From The Reinvention of the Human Hand (McClelland & Stewart, 2010). and the need to fill it returns, and you take. to a different future, each from a single past. and all I wanted was flesh, and all I felt was want.